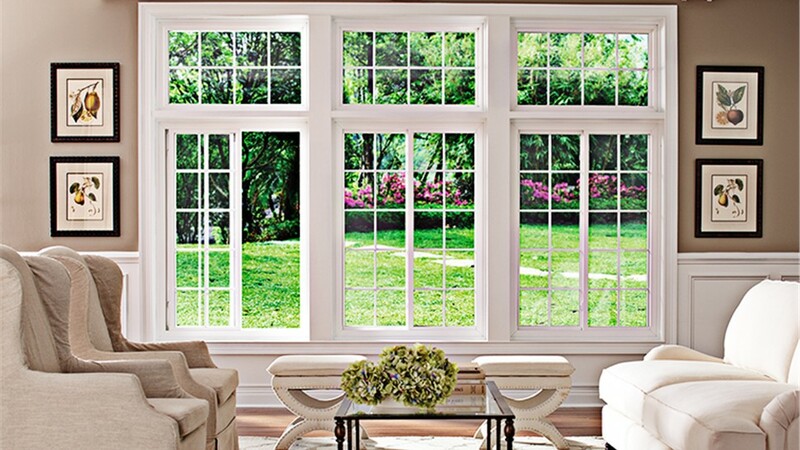 Our experienced professionals can help you replace any type of window products in your home. 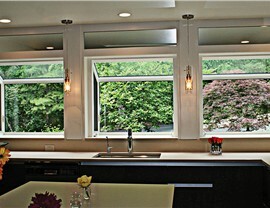 Are you tired of trying to maintain your old windows? Have they started to create a draft and an increase in your energy bills? Then, you’ve come to the right place! At Alenco, we offer professional window replacement services to help our customers increase their home’s value, curb appeal, and efficiency. 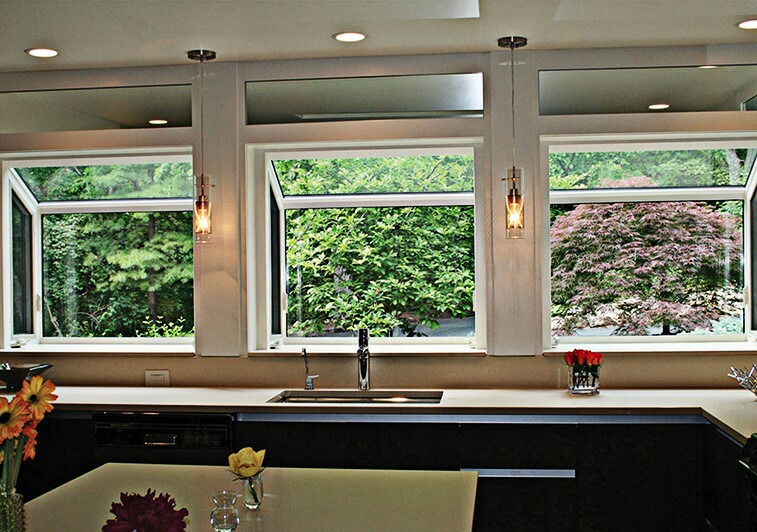 Over the past 30 years, we’ve completed countless projects, so we have the expertise and tools to provide complete your window installation quickly and efficiently. 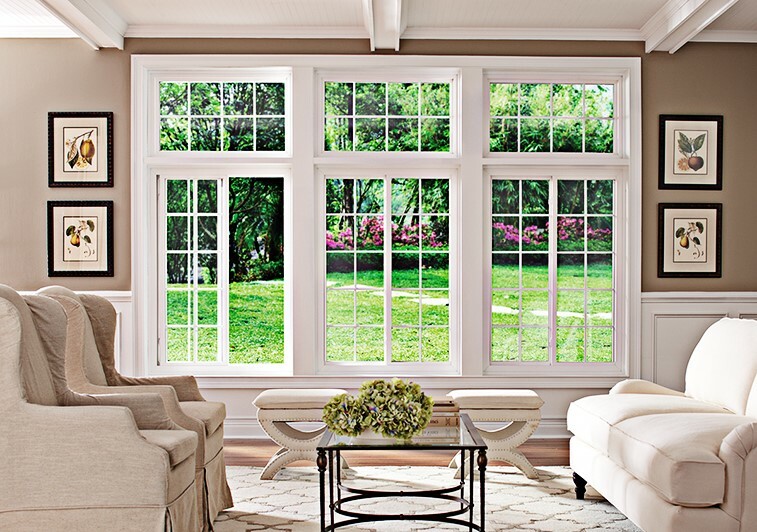 Energy Efficient Windows: Start saving money on your heating and cooling costs after you install our well-insulated products. Double Hung Windows: For customers looking to install a classic design, we recommend our simple double hung window styles. 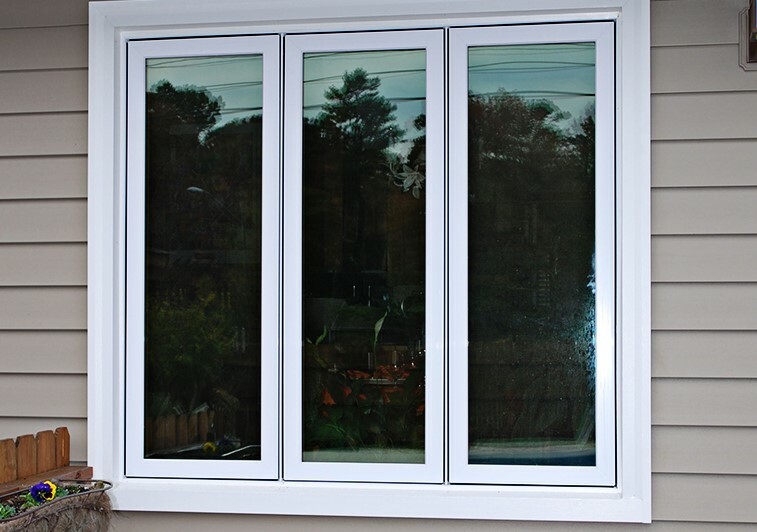 Casement Windows: You can add ventilation to any room in your home with our versatile casement replacement windows. 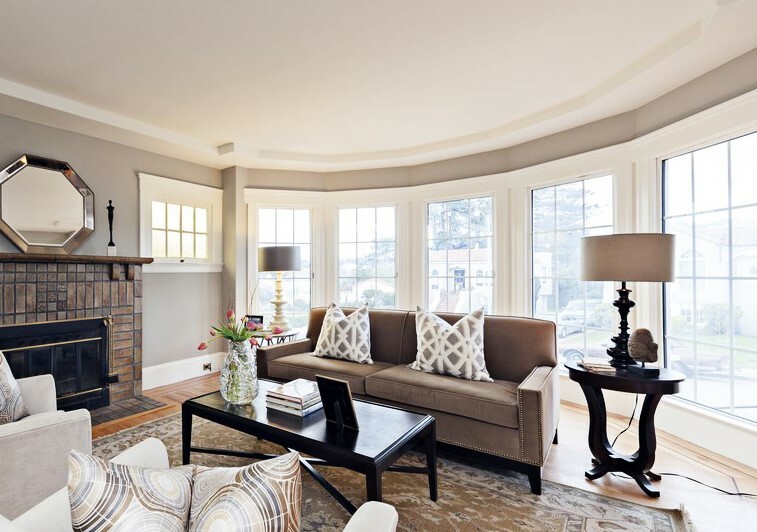 Custom Windows: Our designers can help you customize the color, style, and design of any of our products so that they fit your taste, budget, and home. 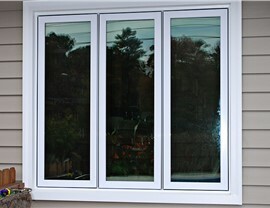 Would you like to learn more about all of the other different types of replacement windows that we have to offer? If so, pick up the phone right now to speak with one of our knowledgeable representatives! 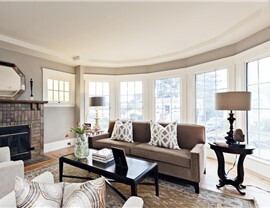 We are happy to answer any of your questions, or we can schedule a consultation in your home. You can also fill out our online form if you would like to request a free, no-obligation project estimate.